Located in the popular Market Common area of Myrtle Beach, just off Fred Nash Blvd and Emory Rd, Arbor Glen is DR Horton’s newest 4 phase subdivision. This community offer wonderful amenities, and is only minutes from the airport and beach. 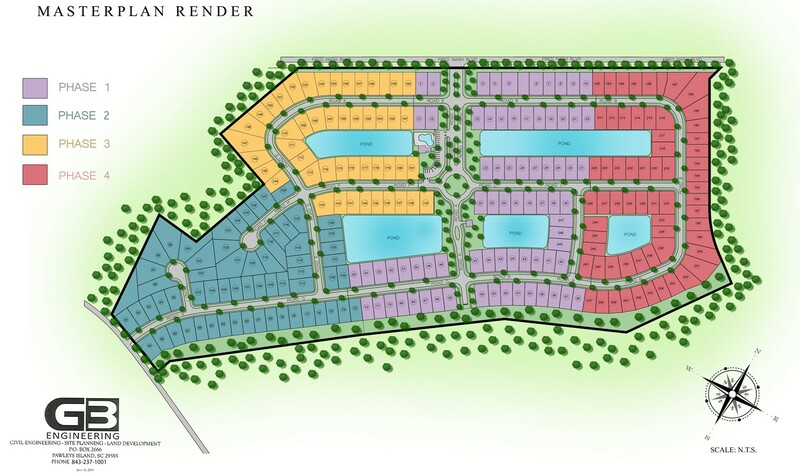 G3 Engineering serves as the Engineer of Record for this 247 lot project and assisted with the rezoning efforts with the City of Myrtle Beach. Easily drop us a message below.